Episode 55. Jesse The Tree and the Tree People bring a new element to the SOSICO Sessions interview as they open up a box of props and ramp up the difficulty for Chris to focus. He nails it, as usual, and gets some great responses out of the band to questions about their origins, their future plans, and their ideal superpowers. Be sure to check out their 3 song performance filmed on location in conjunction with the interview by visiting SOSICO on youtube! ​Episode 51. Chris welcome BKLYN Lo for this 3rd installment of SOSICO Sessions and while the interview still covers music, it turns into sharing some fun personal experiences, particularly involving the U.S. - Canada border. As we arrive at episode 50, the four founders reminisce about the podcast up until now. In order to try to remember some of the good times, Chris creates a little game for the group to play. Everyone tries to guess what each of the first 49 episodes were about given no information other than the obscure, and at times seemingly meaningless episode titles. 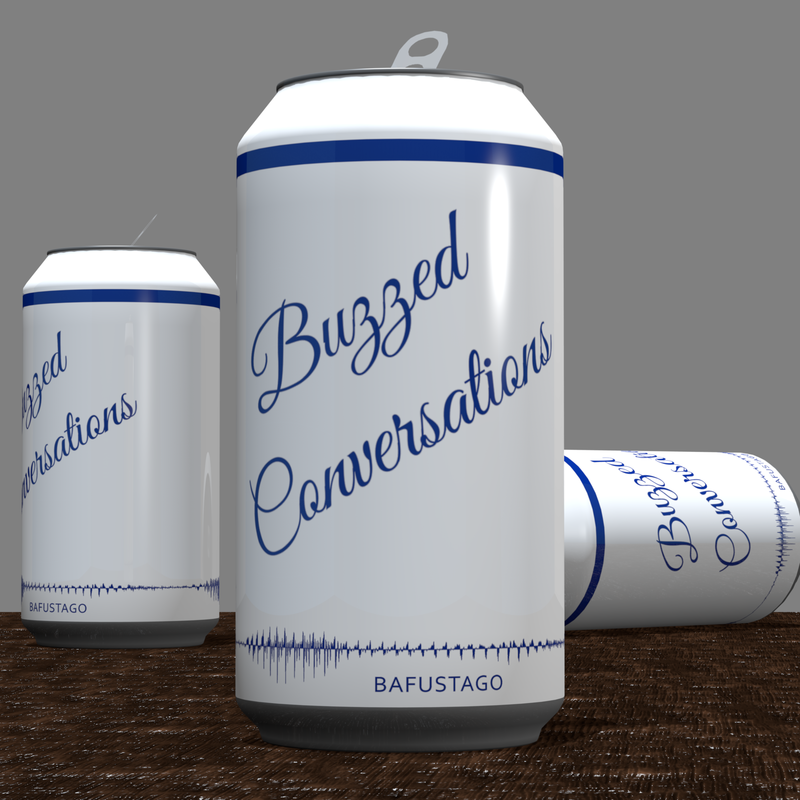 ​SOSICO Sessions with Bafustago continues in this second interview! Chris dives into the world of some boys who just love to make music together, and he uncovers some deeper stories from the guest of SOSICO Sessions Episode 2: Bochek! Chris and Jason wrap it all up with some thoughts after the recording! ​After years of gaming on PS4, Chris and Jason finally decided to take a leap and try out mouse and keyboard, making the switch over to PC. The boys talk about what they expected before the change, and what they experienced once they actually went through with it. One could only describe the feeling of setting down the controller and moving with WASD as "waking up from a coma" as you watch your in-game character stumble around as if they forgot how to communicate with their own limbs. Enjoy! ​The boys are working on a new show with their friends over at Sosico! In this episode, Chris interviews Spocka Summa just before a live performance (video available on Sosico's site} and then the boys wrap it all up with some random chatter like usual! ​Occasionally the boys put very little thought into a topic for an episode. This is one of those times. However, a conversation ensues as always, covering items like "choose your own adventure" stories, mobile game gimmicks, and more!